George Huang started out as a young plastic surgeon in 1995 and struggled mightily with the business side of medicine. Overcoming those challenges ultimately inspired him to become a business guide and mentor and now he helps service-oriented entrepreneurs rapidly accelerate their business reach and revenue. 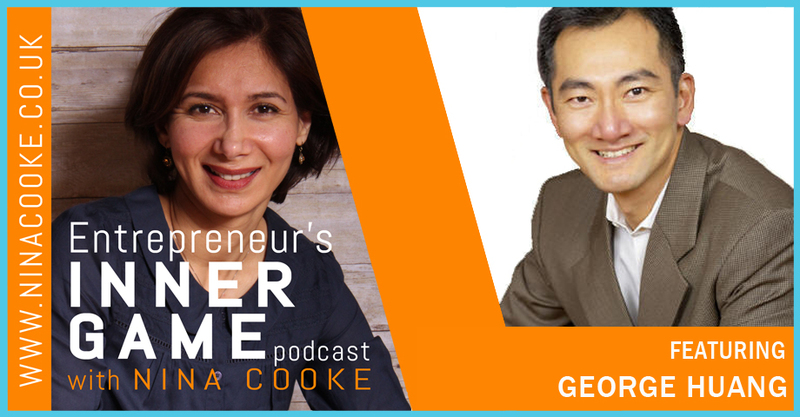 To find out more about George Huang and his work, visit: freedompreneur.com and www.linkedin.com/in/georgehuang/.